We are proud to announce our newest member of the TRIBE; Dylan Westmoreland from Murrieta, CA. 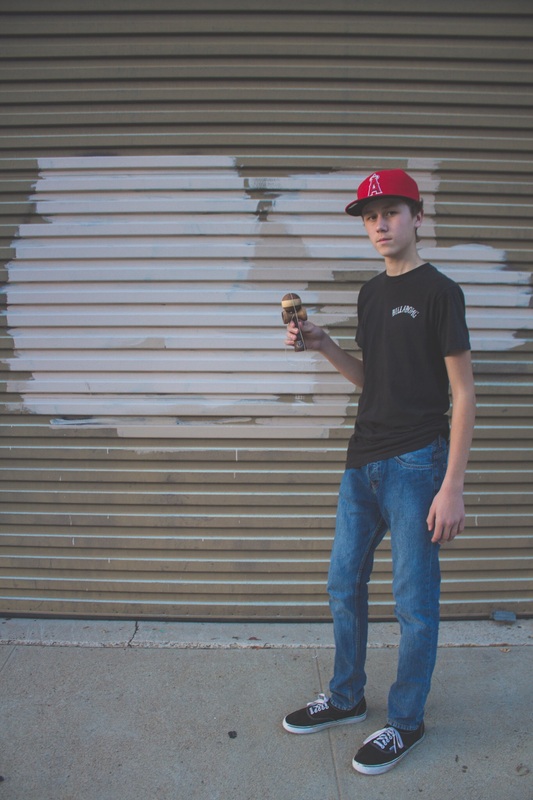 Dylan started playing Kendama in the summer of 2014. His first Kendama was borrowed from a friend and once hooked he finally snagged one for himself. 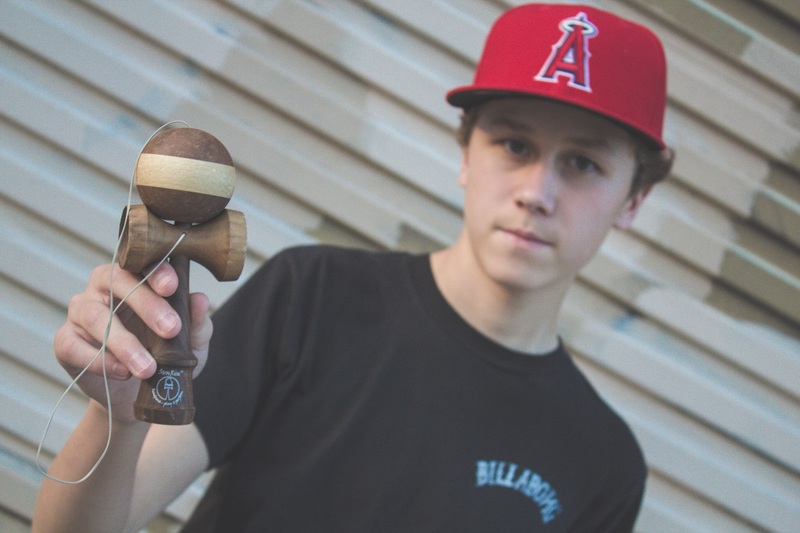 Tribute member TJ Kolesnik has been able to see him grow as a Kendama player since day 1. 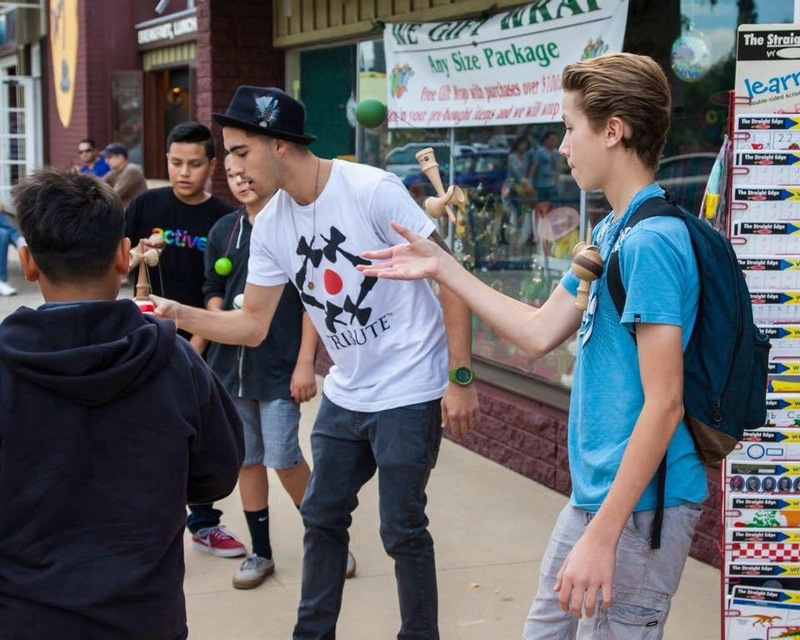 Dylan attended his first Kendama contest in Southern California which was hosted by TJ in Southern California. From there, he went on to winning video contests, traveling to cities to compete and being active in the community via YouTube / Instagram / Facebook, etc… showing all his progression. We are happy to welcome Dylan to the team. 15 years old and killing the game. We can’t wait to see what the future holds for you and how you’ll grow with our company. Be sure to check out his TRIBE Announcement video below, as well as a collection of photos below of jams, events and contests Dylan has attended. Bookmark this page! This’ll be your one stop shop for all of this year’s tricks for the upcoming Kendama World Cup in July. We’ve got the entire trick list in one easy to use playlist as well as a link to the entry form and rules. It’s easy, you simply purchase your entry ticket or package from Gloken at the link below. Keep in mind that you will have to get yourself to Japan; entry and / or packages do not include airfare. You can use any regular-sized Kendama (The Ken can not be any taller than 17 cm / 6.7 inches). You’ll be required to place a KWC2016 sticker on after this “Dama-Check”. The tama can only have ONE hole in addition to the string hole. The Kendama is not allowed to have more than one spike and three cups. 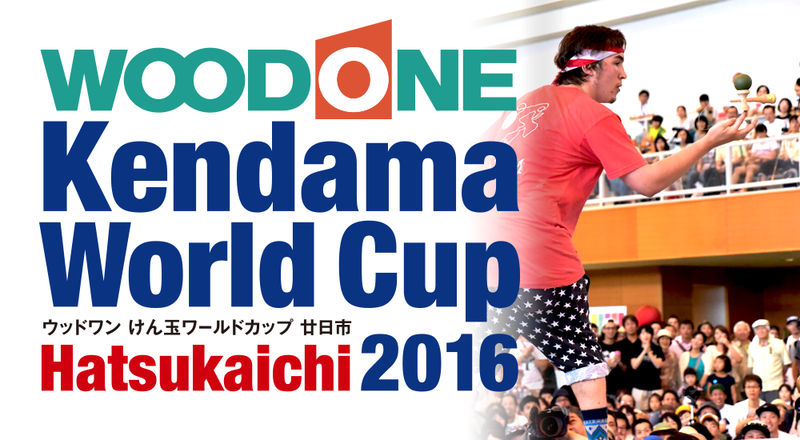 You can get up to THREE Kendamas passed per player via the Dama-Check” for the Kendama World Cup 2016. Ken or tama must not touch your hand/clothes while doing balance tricks. 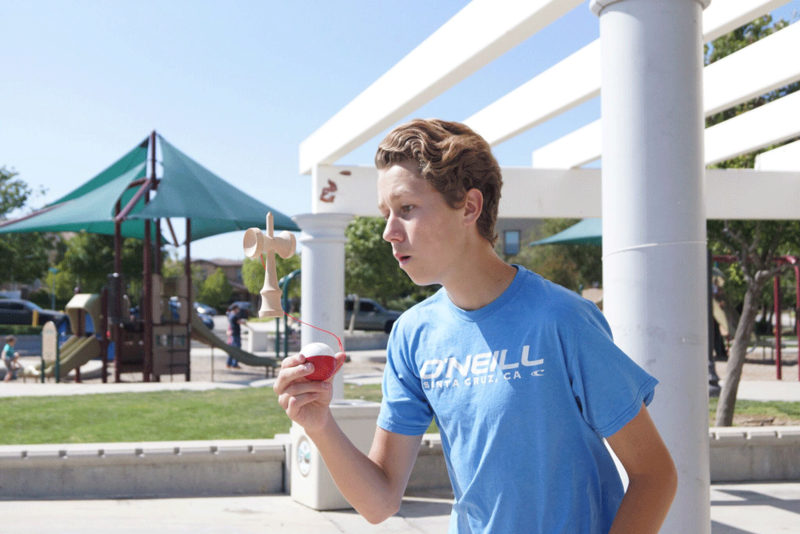 Don’t change or move the Kendama’s string position with your free hand during the play. No points are awarded on whether you keep ken and tama stable completely. Once laced go proceed to the next trick. There are no limits on how many or which direction of turns or flips you do, unless otherwise specified. Choose 10 different tricks in total from the trick list, the first 5 for Round 1, the other 5 for Round 2. You will get the points corresponding to each trick’s level. The maximum score for each attempt is 50, the total is 100. Round 1: Try 5 tricks in 180 seconds. Use ONE Kendama. Round 2: Try other 5 tricks in 180 seconds. Use ONE Kendama. You can use different Kendama from Round 1. Top 24 players go to the Final Round, and additional 8 players will be granted wild cards for the Final. If two or more players have an equal score, their rankings will be determined by the SQUARE basis of the Final Round. Countries/regions which fail to produce players who qualified may be granted wild cards. Wild card players must get at least 30 points from the Qualifying Round. ONE player from each country/region is picked, then up to 8 players w/ the highest score can proceed the Final Round. If less than 8 countries/regions are granted, the quota(s) will be transferred to the eliminated players. A total of 32 players go to the final round. Go up to the stage, try different tricks (level 3 or upper) from the list as many as possible in 180 seconds. Points are the SQUARE of the trick’s level. You will get 100pts from level-10 tricks, 81pts from level-9s, 64pt from level-8s, 49pts from level-7s, and so on. You can get points only once from each trick. Final Round is not a tournament, competing by the total point you get. The points of Qualifying Round will be added to the final score. If you get 77 points in Qualifying Round and 700 points in Final Round, your final score will be 777 points. Use ONE kendama throughout the performance. Bring a CD with your favorite song longer than 3 minutes for your stage, if you want.